It is still unclear what a post-Kyoto international regime to tackle climate change will look like. 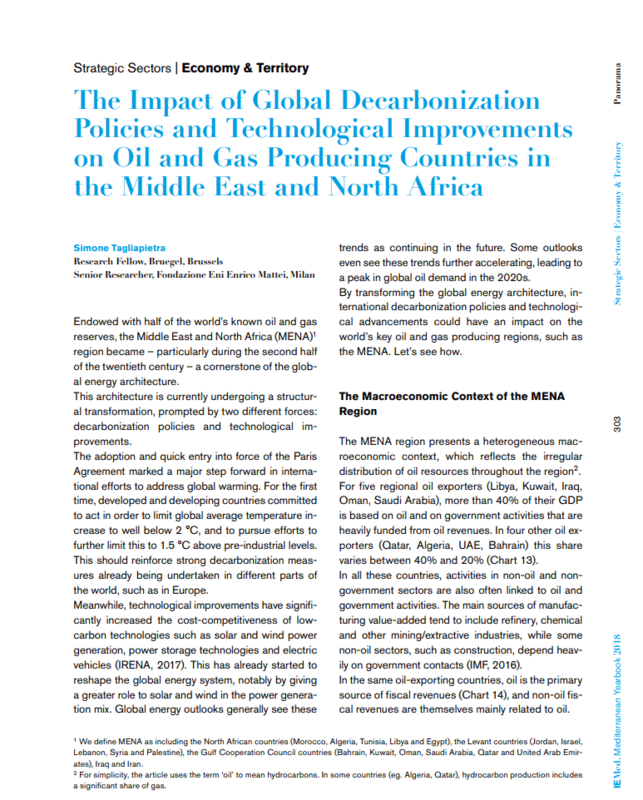 Negotiations on a post-2012 framework are revisiting questions that arose when the Kyoto Protocol was put in place  such as how targets can best be shared out, and how the different interests of rich and poor countries can be addressed  but policymakers must also face new realities. 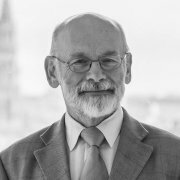 Scientific evidence shows that the climate policies formulated so far are unfit to deal with the magnitude of the challenge. This book looks realistically at the options for a deal to succeed the Kyoto Protocol. 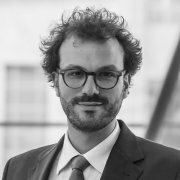 It sets out some of the main ingredients that will have to be included for finalisation of an economically rational agreement that stands a real chance of addressing the threat to the climate system. 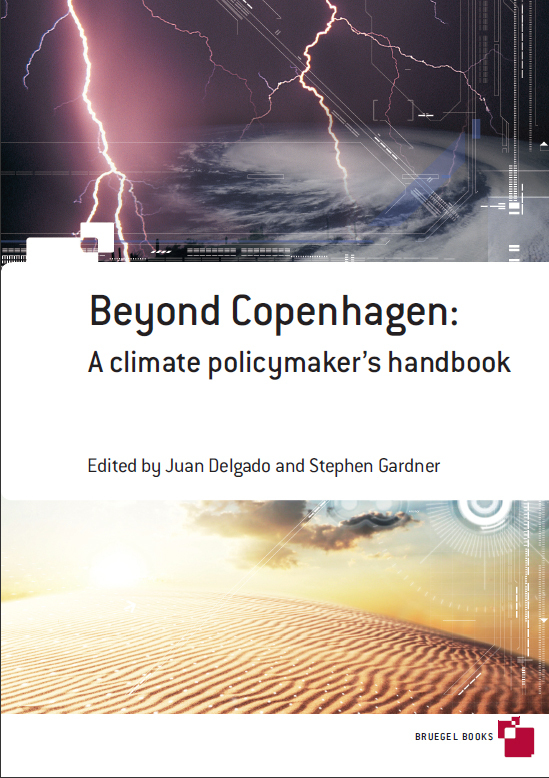 It critically analyses the European Union’s climate policies before reviewing the key elements of such an agreement: carbon markets, flexible mechanisms for transferring money and technology to developing countries, innovation, and the effective enforcement of a global climate deal. 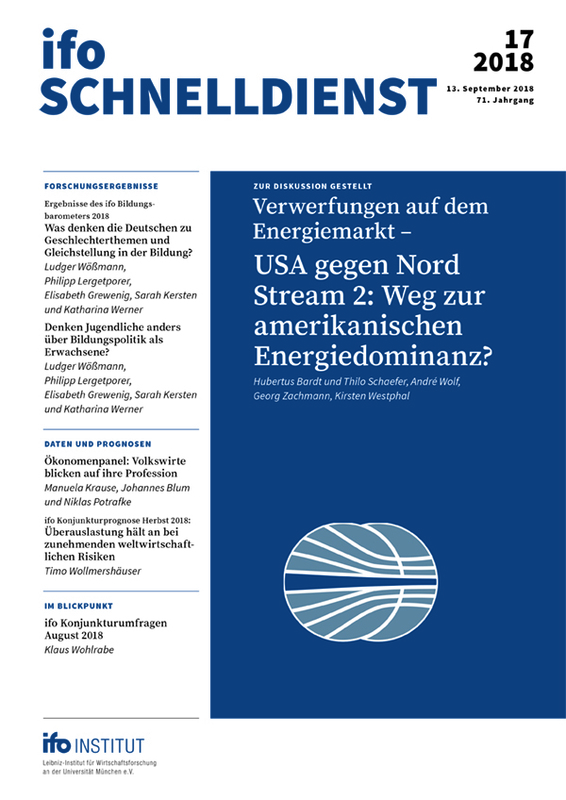 The contributors to the volume are Joseph E Aldy, Valentina Bosetti, Carlo Carraro, Juan Delgado, Denny Ellerman, Dieter Helm, Axel Michaelowa, Robert N Stavins and Massimo Tavoni. 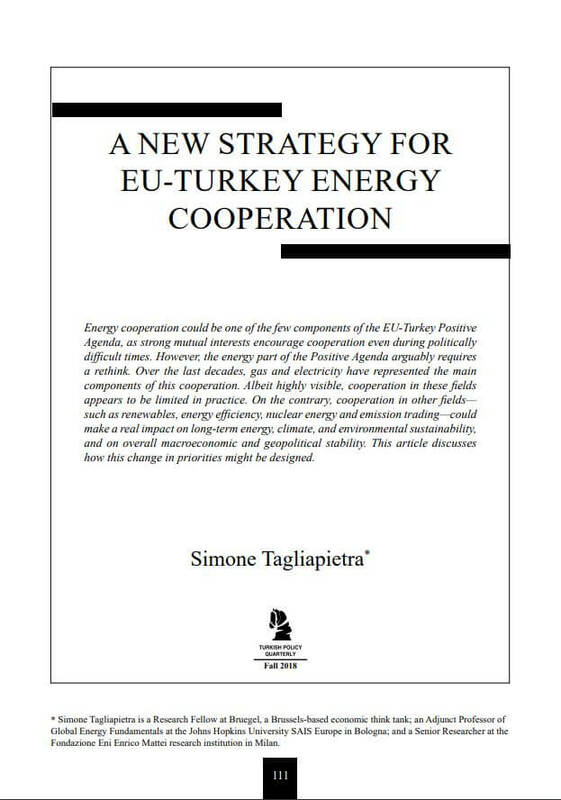 The French Ministère de l‘Ecologie, de l‘Energie, du Développement durable et de la Mer, under the auspices of the 2008 French Presidency of the Council of the European Union, contributed financial support to the production of this volume. 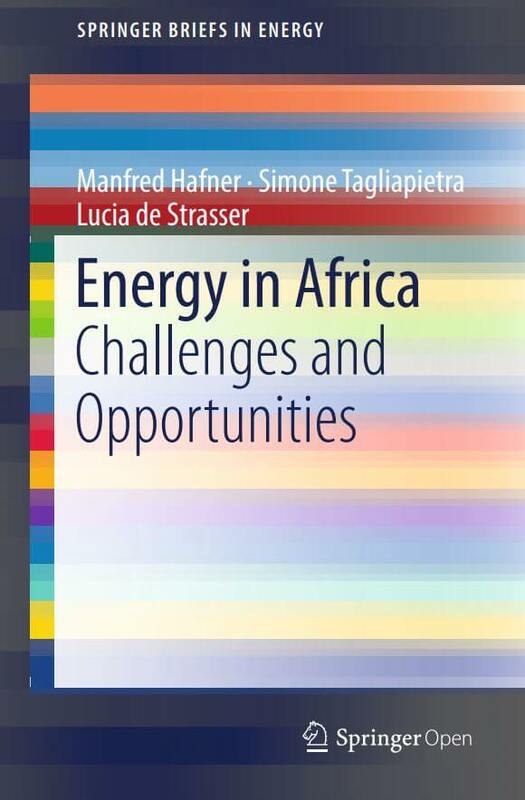 Bruegel fellow Simone Tagliapietra co-authored a new book on energy in Africa.